If you can't see or play the game, make sure you turn on Flash in your browser. Click here to read the guide from Adobe how to allow Flash for certain websites in Google Chrome. Work on your Rock, Paper, Scissors strategy in this virtual throw down. Choose between rock, paper or scissors versus the computer on each throw. If you want to play Rock Paper Siz games online you have come to the right place! GamesLoon adds new Rock Paper Siz games every week. This is your game portal where you can find the biggest collection of free Rock Paper Siz games online. 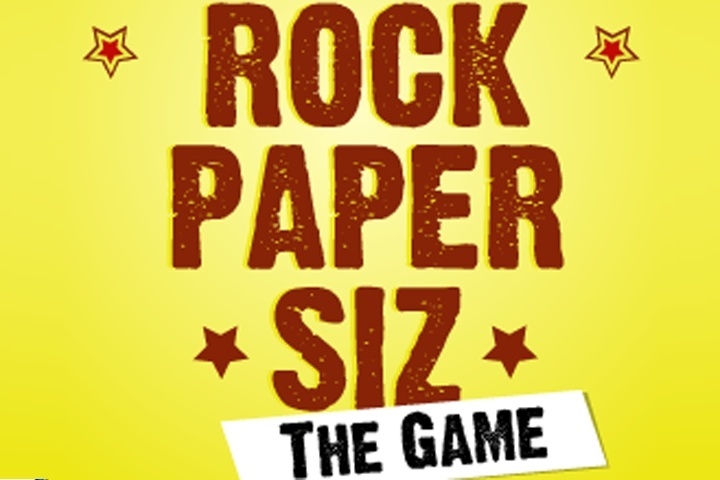 Do not forget to rate our Rock Paper Siz free online games while playing! © 2019 GamesLoon. All rights reserved. Games are copyrighted or trademarked by their respective owners and authors.